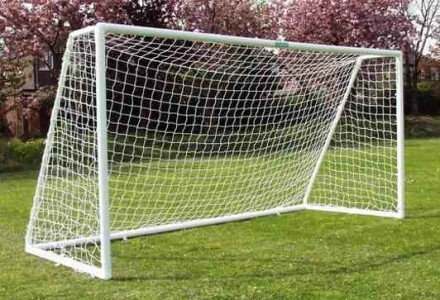 ITSA Goal manufactures the best range of 7v7 goals. 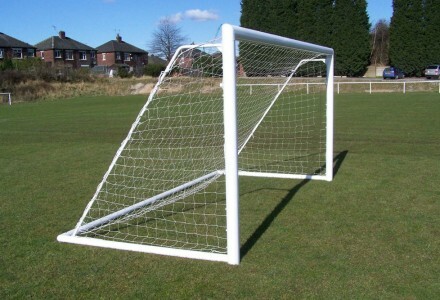 These football goalposts come with top quality white braided nets. 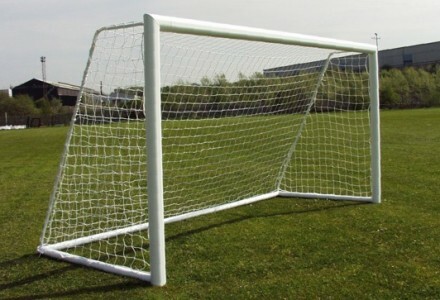 We also offer a budget range of football goals branded Footie Goals. 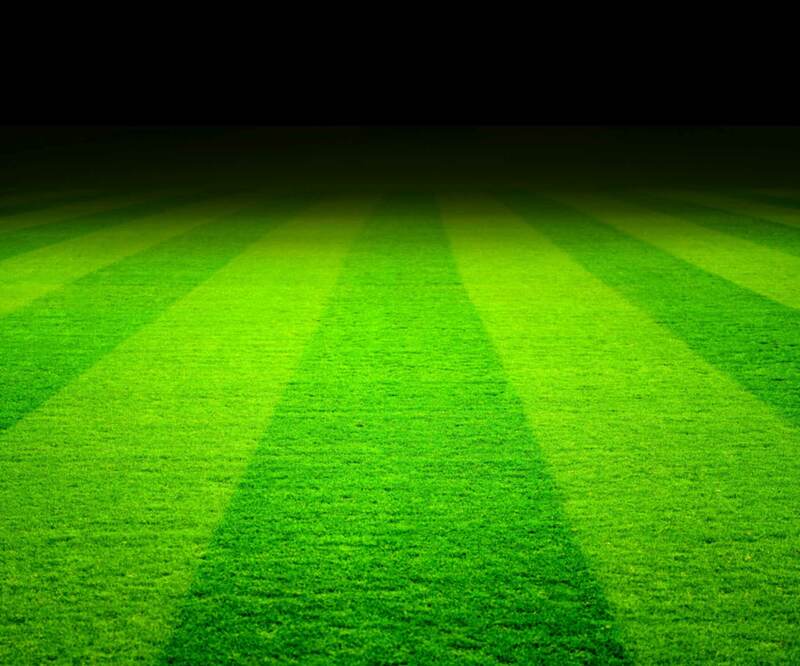 These come with ground bases and we also offer a more competitive range without ground bases that have unique ground anchors that ensure the goals stay firmly anchored in place. 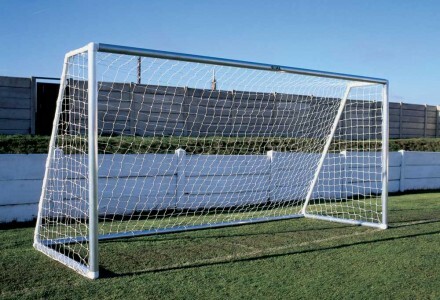 We also offer a range of ITSA Goal branded 7v7 goals that are more suited for club use. 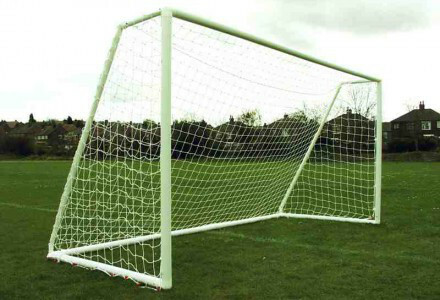 All our goals include strong reinforced polypropylene corner brackets with proper locking stanchion supports – Our net support do not just pop in holes as seen on other plastic goalposts. 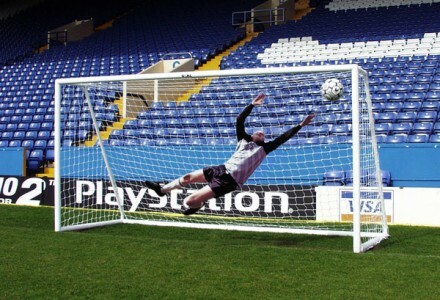 Before you buy read the product reviews….not the quick service reviews the guarantees explaining the product…A goalposts is one product that needs to be strong and hold together. 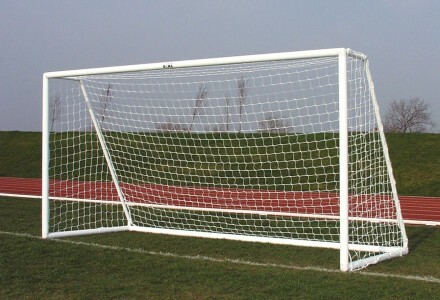 See a list below of the different types of 7v7 goalposts we offer.